Greg has been working with members of this family for years while he’s been traveling the country. Recently, they decided to make a visit the the DC area and made a point of scheduling Greg for a session in Annapolis. The purpose of the session was twofold. First, they were traveling and how fun is it to commemorate the vacation with a family portrait?! And second, it was senior portrait season, and they wanted to take the opportunity to work on that as well. When the date finally arrived, it was a dreary day, but Greg made the most of the soft cloud cover. The first half of the session was dedicated to photos with family, and the second half was all about the senior portraits. Check out some of our favorites below! 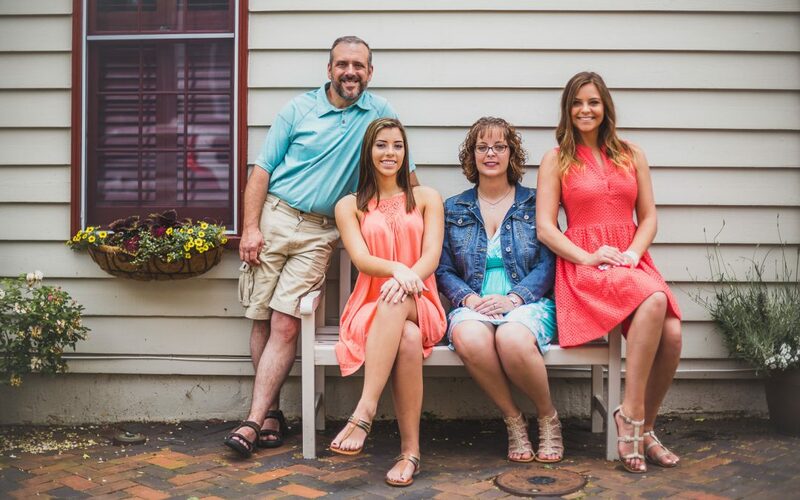 If you’re interested in booking Greg for a portrait session, check out our Family Portrait Services for more info!